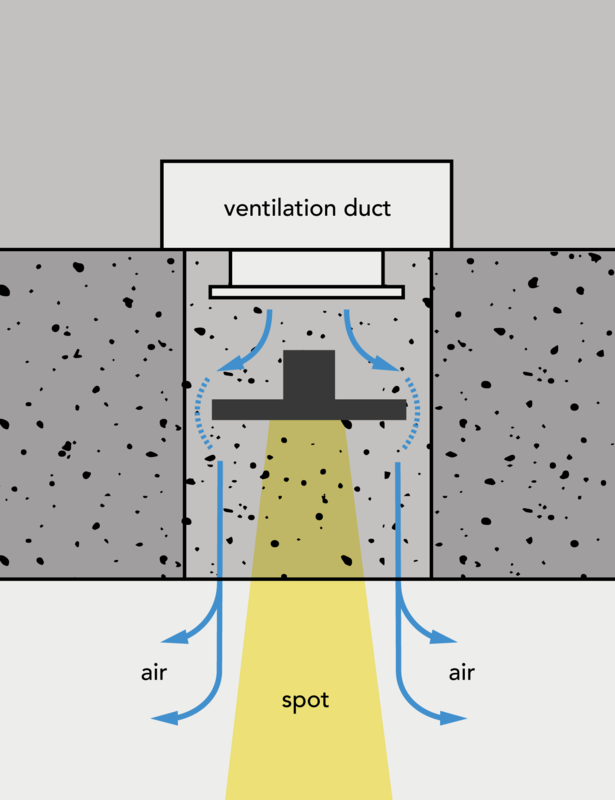 °cd is a spot, especially developed for cast concrete ceilings. 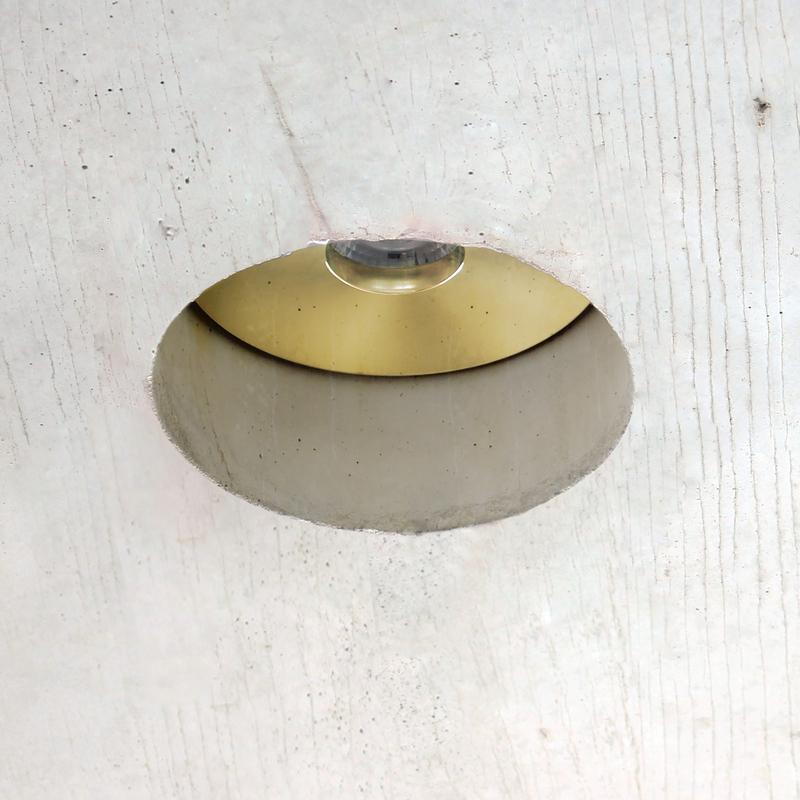 This collection of spotlights is almost invisibly integrated into the ceiling and can also be combined with a ventilation nozzle. 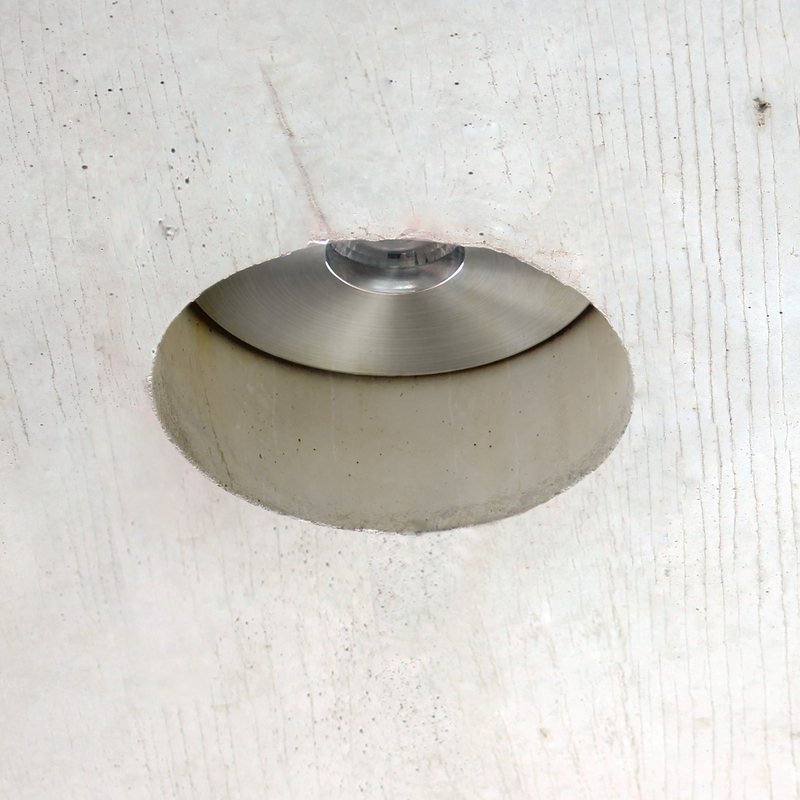 It offers a solution for the proliferation of surface-mounted devices for ceiling techniques; usually in various sizes and shapes, not compatible with each other. 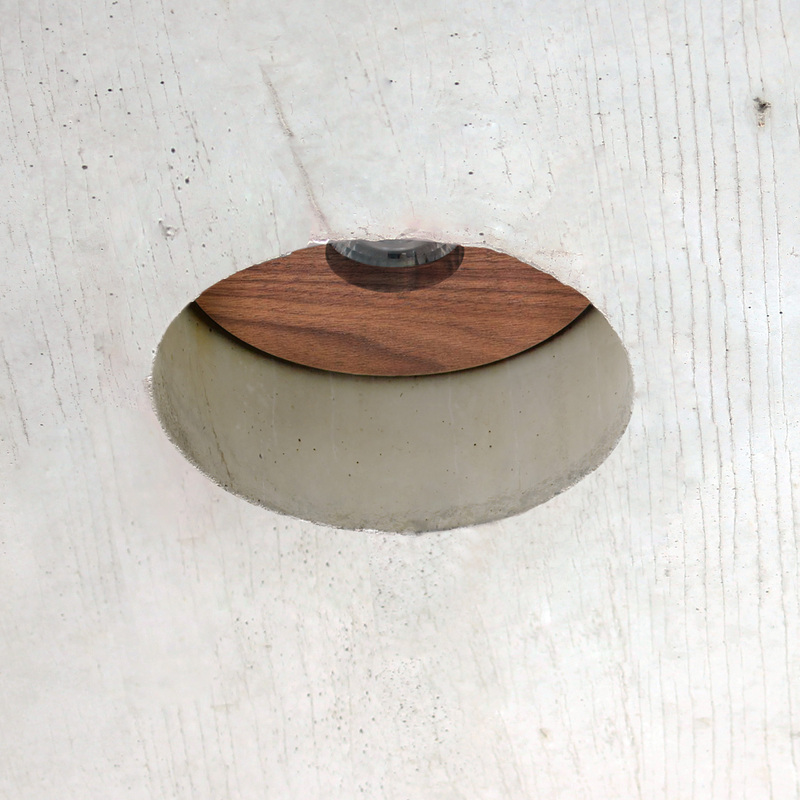 The spots can easily be mounted in drilled or poured holes in the ceiling. 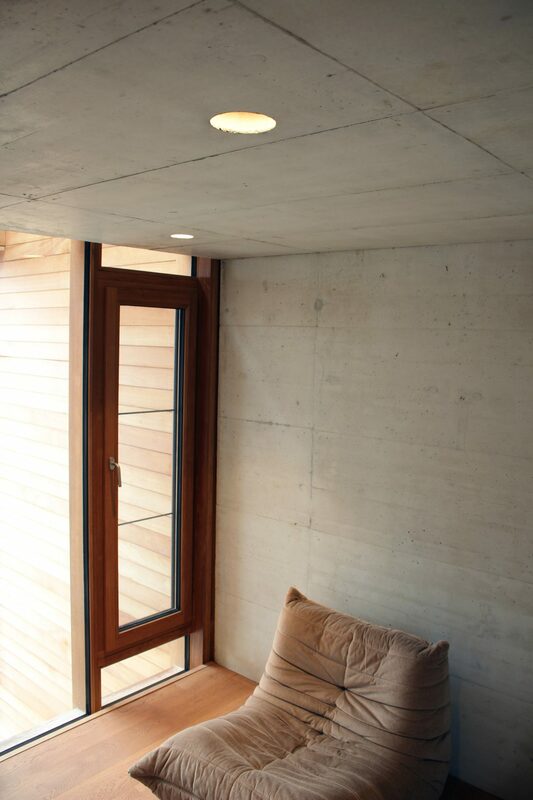 An extra advantage is that the character of a concrete ceiling is additionally exposed.